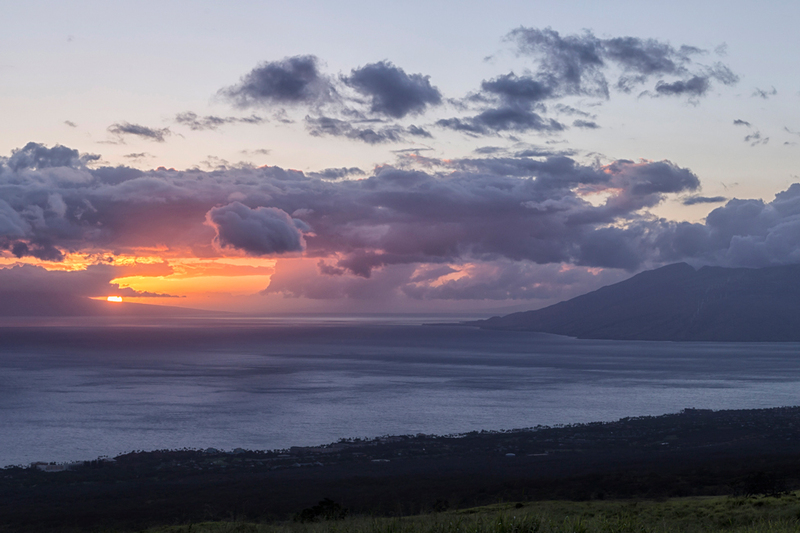 Maui is not a big island – at 48 miles long and 26 miles across at its widest point, the expectation for new visitors is that you can get anywhere quite quickly. But, why would you want to? On this island, the journey is most definitely the destination, with numerous reasons to just pull over and take it all in. And no adventure more perfectly symbolizes this than the twisty Road to Hana. From our spot in Waliea, the drive is just over 50km, but it took us well over three hours to get there with all our stops along the way. 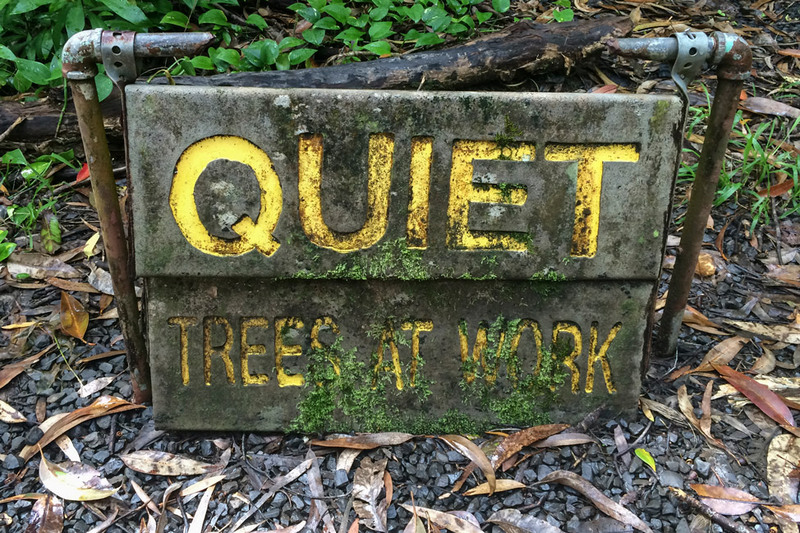 (Add on a luscious three hour lunch with friends in Hana plus a very slow return and it made for a long but perfectly lovely day). On this island, the journey is most definitely the destination. 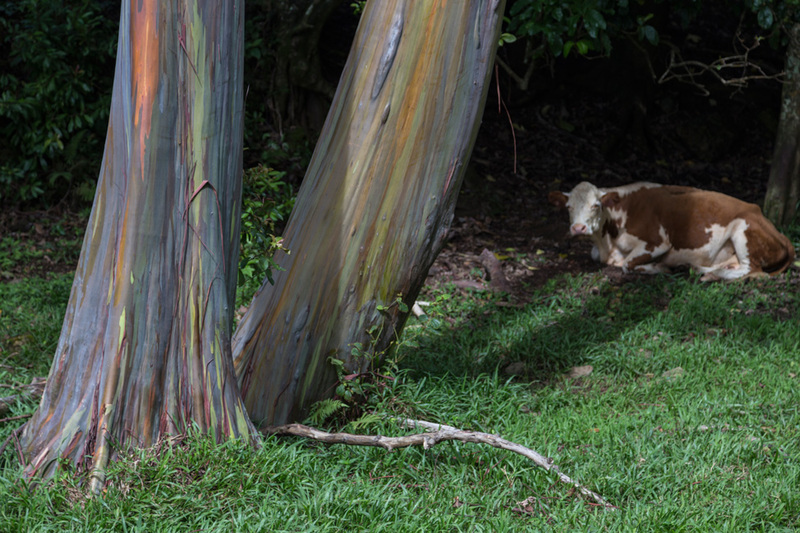 Our first stop, just past mile marker 6, was to see a small field of eucalyptus trees with unique bark that appears to have been hand-painted shades of purple, green, and red. Not much farther, just passed mile marker 9, we stopped for a quick hike at Waikamoi Forest Ridge Trail. It has a few scenic overlooks and many varieties of flora to fawn over in a quick half hour loop. 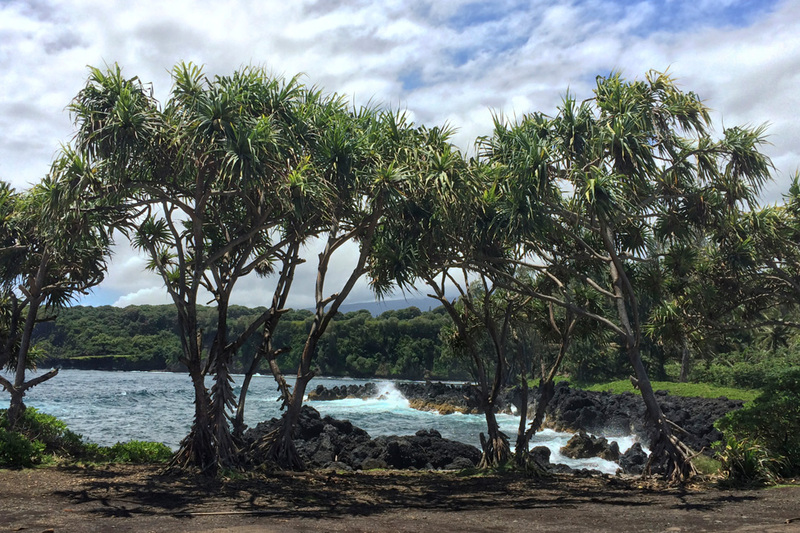 Past mile marker 16 was one of our favourite stops along the way, at the Keanae Peninsula. 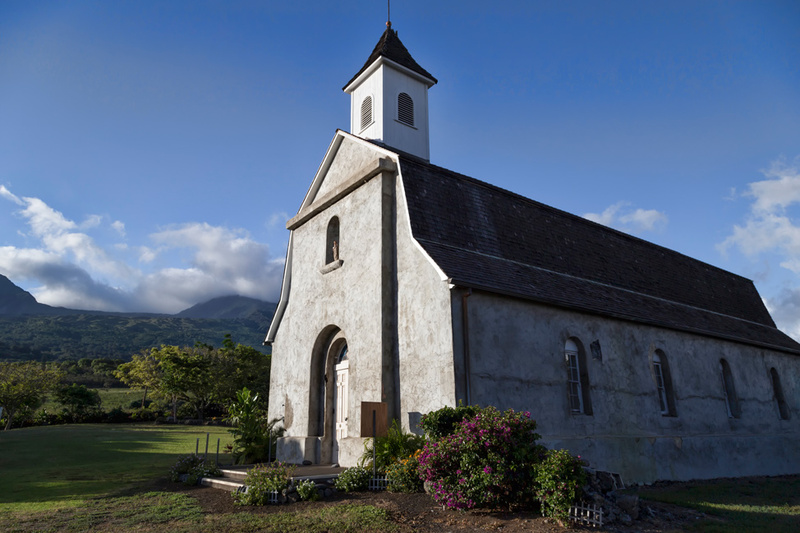 Pulsing waves thrashed at the rocky shore, and a church that withstood a tsunami in 1946 that tragically wiped out everything else and claimed dozens of lives. Besides all the stops, the road itself dictates slow-going. There are 46 one-lane bridges and 600 hairpin turns. There have been even been some talks to expand the road and bridges, but the locals have been vocal about preserving the relaxed nature of this drive. These tourists have to agree. There was a point in which we delightfully lost track of where we stopped and the names of what we saw – which makes us terribly unhelpful bloggers (sorry!) but extremely happy travelers. It must be reported, however, that the best stretch of the trip was that which we weren’t supposed to take. 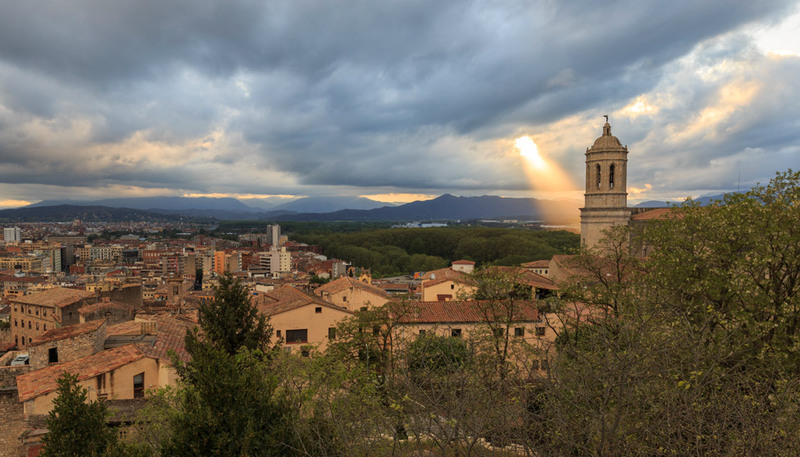 Most people return the way they came, but there is the option to continue and round the entire south end. 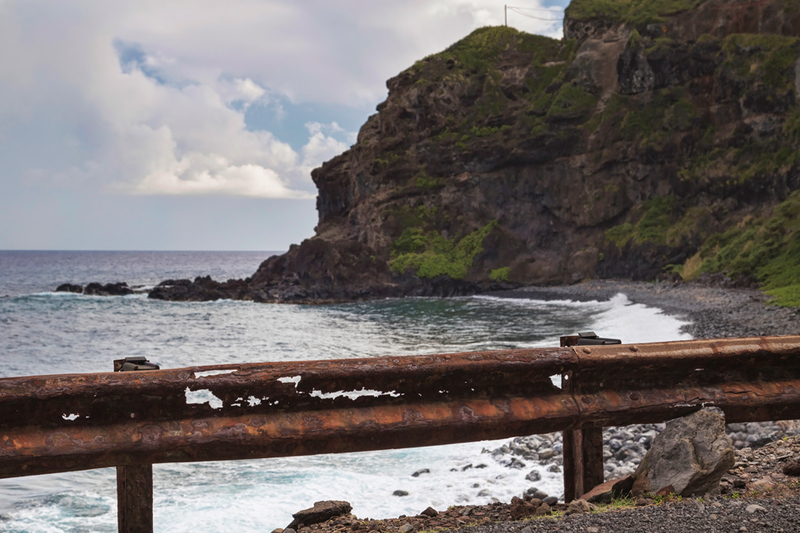 Just passed Hana, the road gets a little dicey – the roads narrow even more, are rougher, and the guardrails appear to have seen better days. We were warned that our car rental insurance would not cover this part of the drive. Did the fact that it was forbidden make it that much more attractive? Maybe, but the views also certainly helped. If we had to do it over again, we would have definitely planned for an overnight in Hana so that we could have gone even slower and seen more. We spent almost three hours on the first ~20km and then realized we needed to pick things up and cut out others. The Gypsy Guide app was definitely handy – it picked up our location on GPS and pointed out all the attractions along the way. It even gave historic information that our accompanying Maui friend had not heard before. You'll want to say you knew it when. A lovely collection of pictures from your road trip. 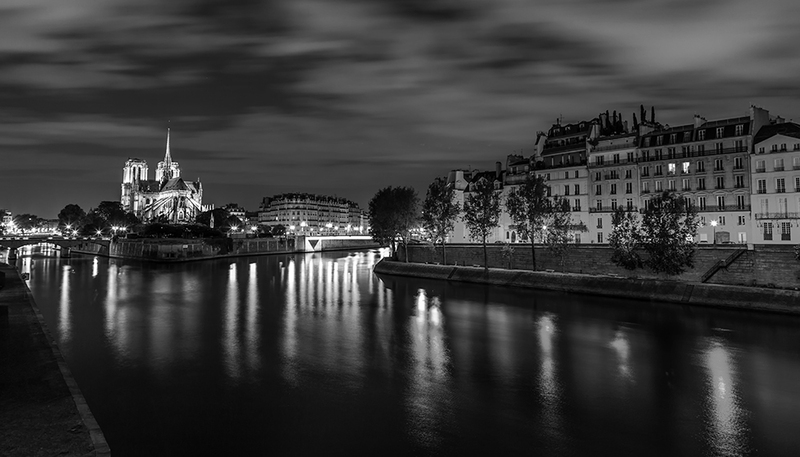 You can really sense the tranquility and beauty of the city, and the peacefulness of it all. I especially love the picture of the trees. The reds and greens sneaking though are what make it so special. 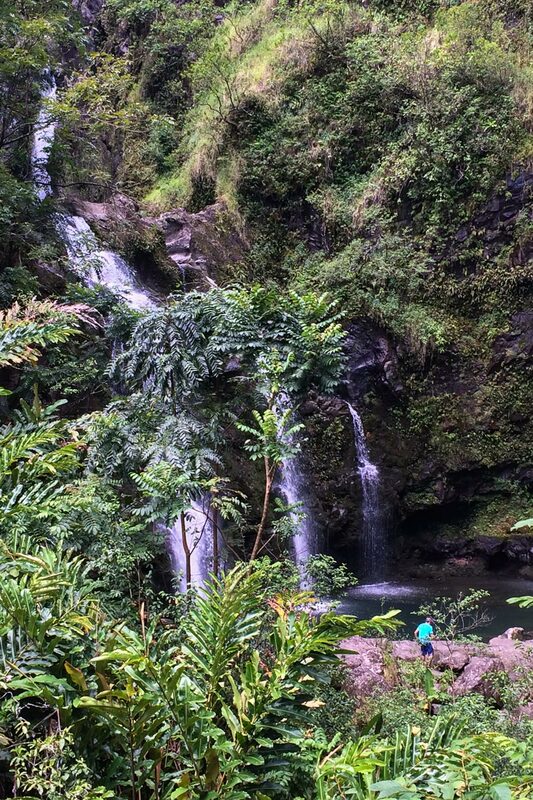 I did the road to Hana a few years ago and at first was very glad that we had decided to overnight. The little guesthouse was perfect and the hidden lagoon across the road was amazing. But then came night fall and with appeared a multitude of giant insects. From tarantula sized spiders to snake sized centipedes and giant cockroaches flying around our thatched roof shelter…needless to say we sat up all night with the lights on and left at the crack of dawn. It was however a beautiful drive and at least we will never forget it! Ack! That sounds like my nightmare. I think I would have been sleeping in the car. 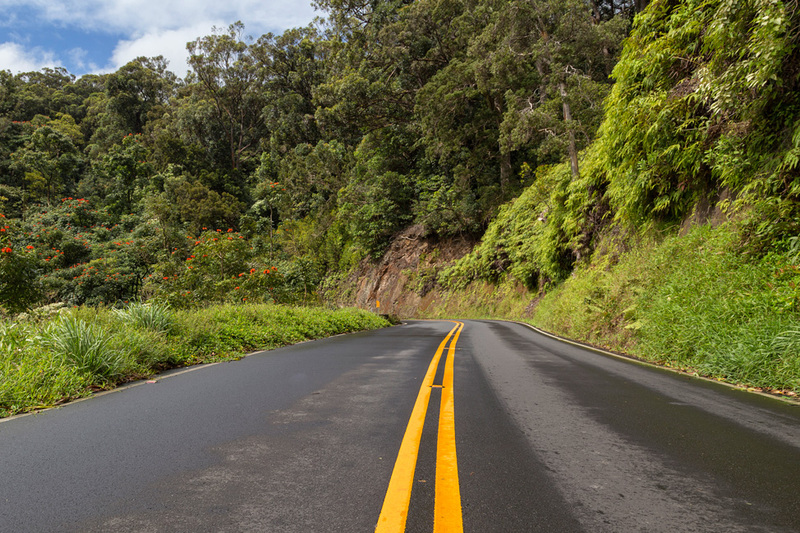 You definitely can’t be in a rush when driving the road to Hana. Great photos! Those are STUNNING photos! 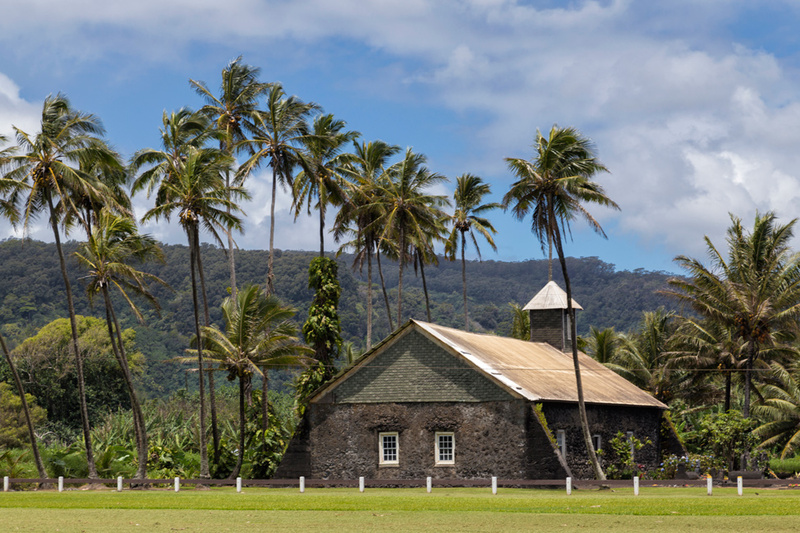 I love road trips and Hawaii is right up there on my list of “Drives of a Lifetime”! I did a post on this drive too. Your photos are far lovelier. We got scared by the insurance disclaimers and didn’t continue driving beyond the seven scared pools. What a gorgeous place! I love the journey to a new place as much as I love the new place. I’m forever looking out the windows! The beaches are gorgeous and all, but those painted trees!!! SO COOL. Stunning photos! 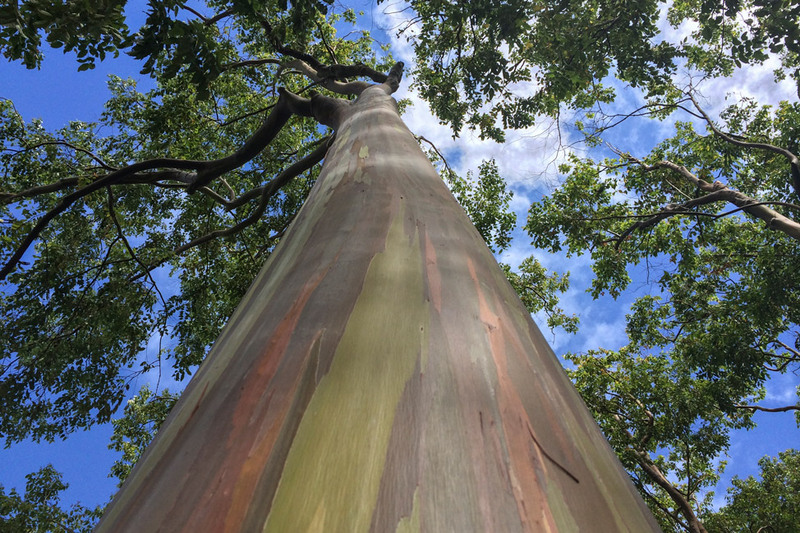 Love the eucalyptus trees – it really does look like someone has painted them. 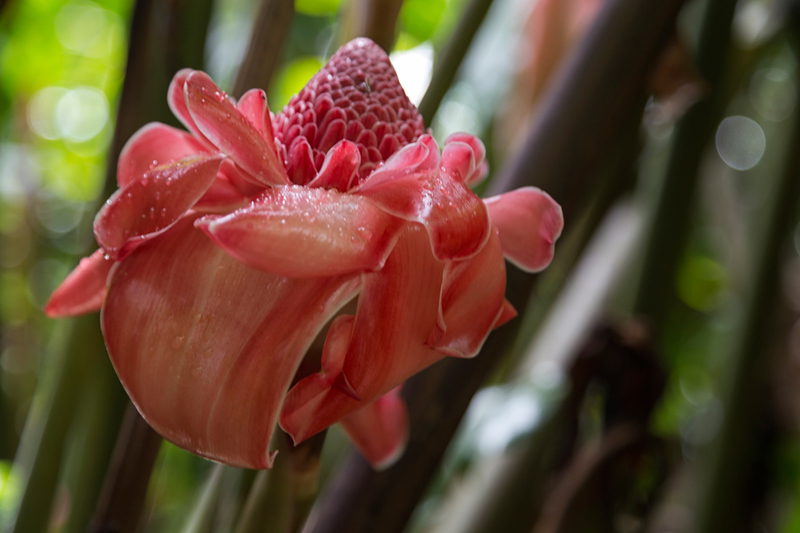 Hana is a great place indeed…with its beautiful colorful trees,waterfall,beaches and the forbidden road.Wow that will be my next trip.Thanks for sharing the pictures. Good call on staying overnight, you can take it easy to get there and then drive the South side back which takes a little longer in the beginning as it truly is scary at some points. We can’t wait until we’re back in a place where we feel comfortable driving, just so that we’re able to take road trips again! We just can’t get used to driving a car on the other side of the road here in Thailand. This trip in Maui looks fabulous! I’ve never been to Hawaii!!! This trip sounds like something that would be perfect for me. I love driving around and exploring. Especially somewhere that is as beautiful as Hana! I think you two should come back so stay a weekend in Hana. There is still so much that I didn’t show you! I was soooo car sick when I did this 🙂 I would do it again though to take the back road — glad you guys went for it! So pretty. I love those trees! I haven’t been to Maui but hope to go within the next year. Gorgeous photos! There’s not one that isn’t stunning! It looked like it was worth it going a little further! 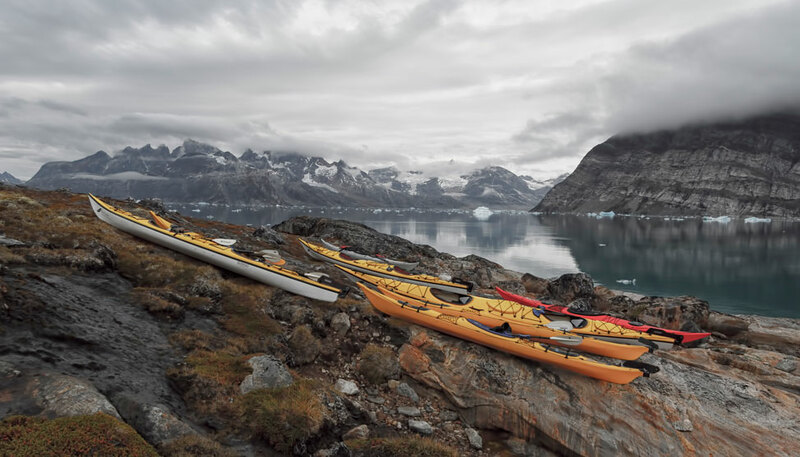 Wow, stunning photos and scenery! 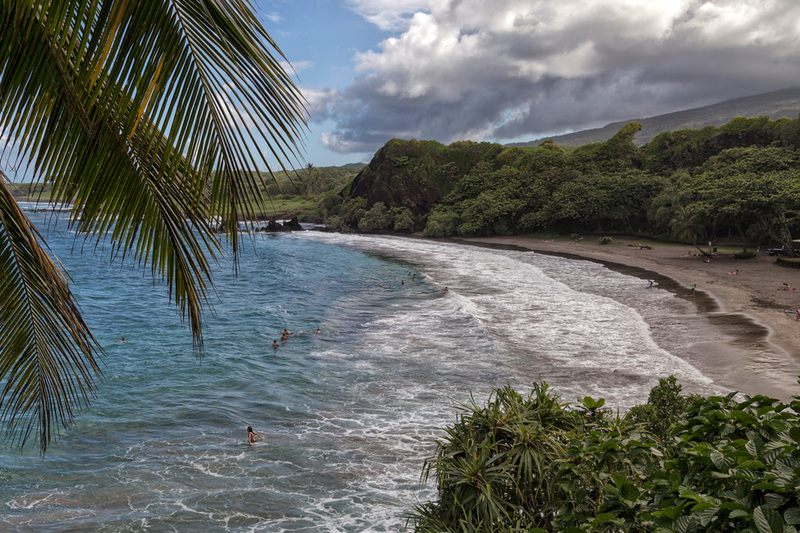 Hawaii has been calling to me lately and this is definitely tempting me to visit Maui this time around. 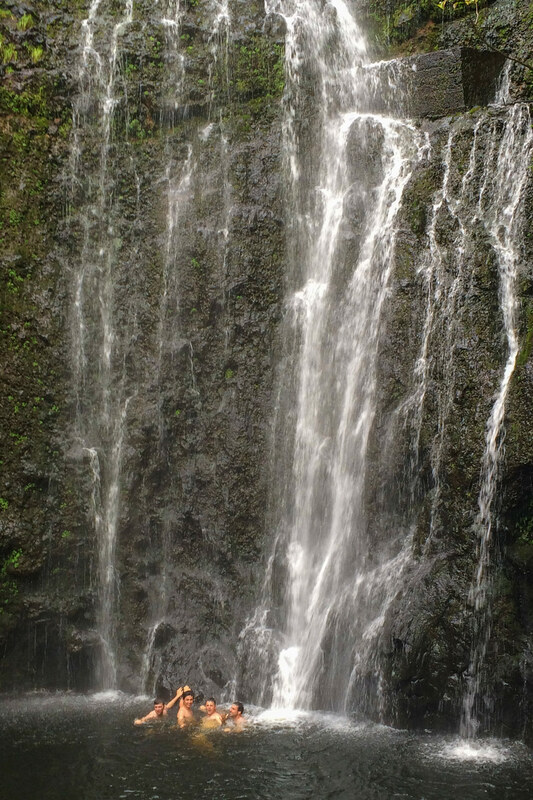 I’ve wanted to drive the road to Hana ever since learning of its existence! 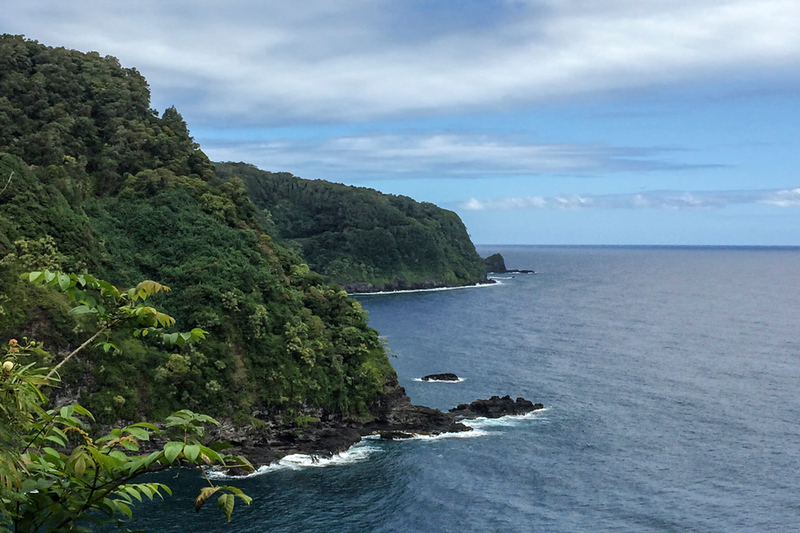 I have driven the road to Hana before and agree that an overnight is a great option. If you have the $, Travassa Hana is a wonderful place to stay, although expensive. 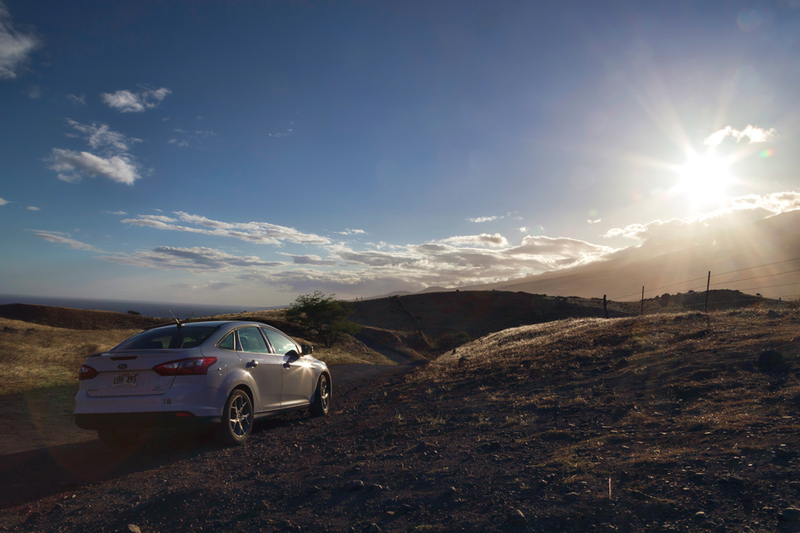 If you don’t have time to drive the road from Kahului Airport (OGG) to Hāna, Mokulele Airlines is an option. The nine-seat Cessna Grand Caravan 208B offers great views of Maui during the 20-minute flight. Ticket prices start at $59 one way. Always jealous of Hawaii photos! I love that rainbow shot – so pretty! 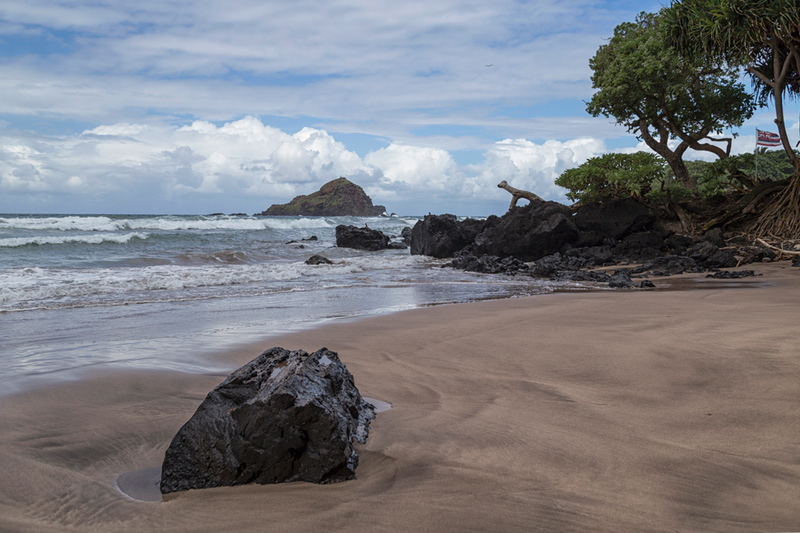 I’ve never been to Maui, but have spent tons of time on Kauai. Nothing like the Hawaiian islands, right? 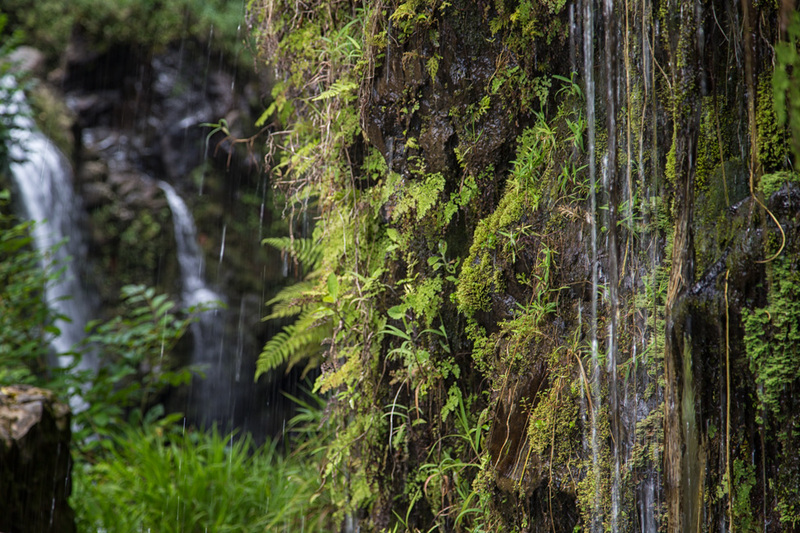 Your beautiful pictures capture the leisurely feel of the Road to Hana! I’d like to try that “forbidden” stretch of road myself. Years ago, I started on it part way from the other side of the island and ended up turning around because it seemed a bit dicey: narrow two lane road with no railings and a gradual drop off to the coastline on my side of the road, plus barely enough space to turn around. It was certainly beautiful though. Perhaps some of the best photos I’ve seen of this drive….something I will definitely do whenever I get there. Great shots….good tips! Lovely memories of a really special drive. The Lava holes are an experience not to be missed. Try them the next time you are there. I wish we had continued round as you did or stayed the night. Definately do not want to rush this drive. I love your photos and wish we had allocated more time for this road. Instead, we were going as fast as possible (which probably wasn’t that fast but I was cowering low on the floorboard in the backseat as I was afraid to look out the window!!) to get back to the airport to catch a flight to the next island. LOL! Oh, what a trip. The beauty out one window and the sheer drop out the other. Take your time and enjoy the wonderful sights like these in your photos!! !